Don’t let your creativity go extinct! 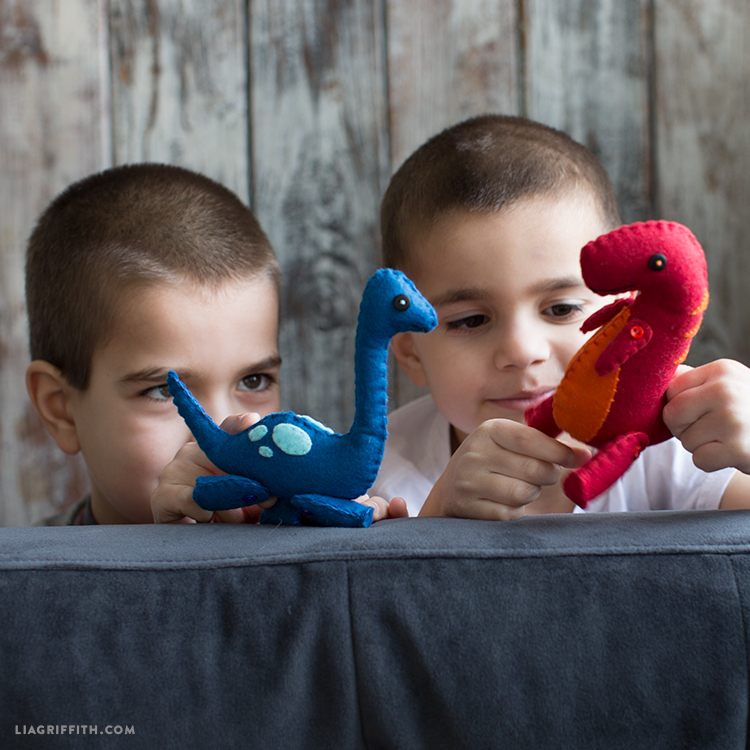 Sit down and have a ball making this felt dinosaur trio. 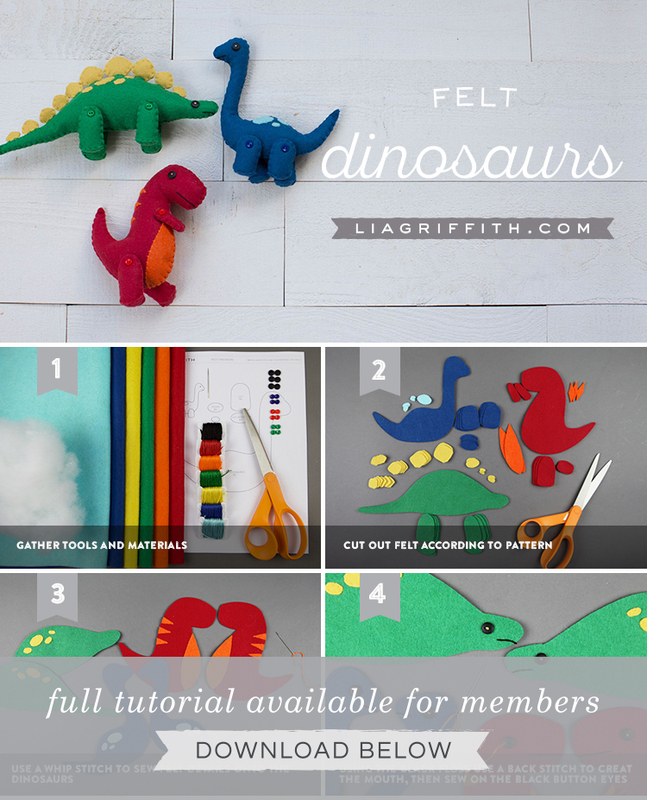 We’ve included patterns for a Long-neck, T-Rex, and Stegosaurus so you can craft your own Jurassic park pals. 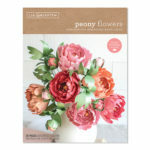 Simply gather the materials listed below and follow along with our tutorial. 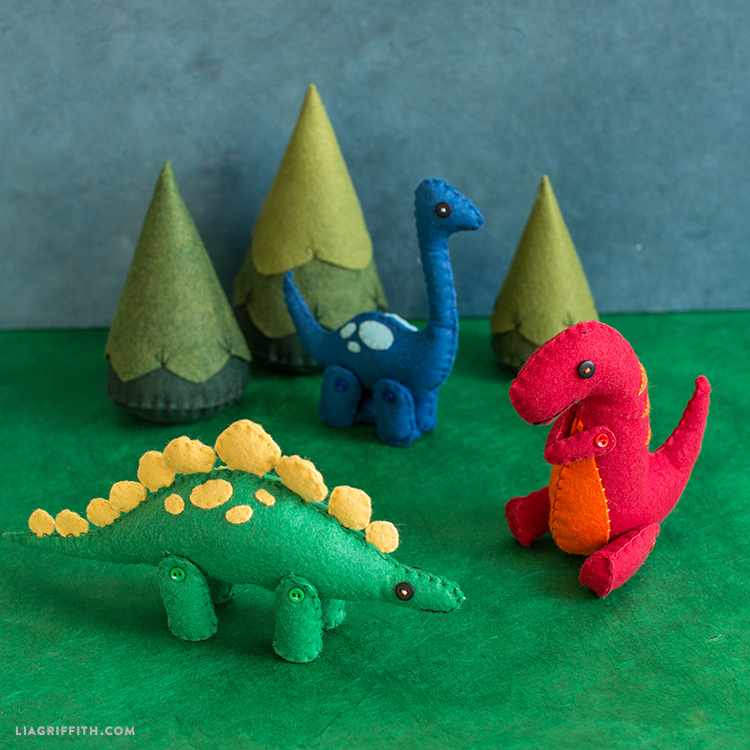 If you love these little dinosaurs, click here to browse more cute felt animal inspiration. Cut out the felt according to the pattern. 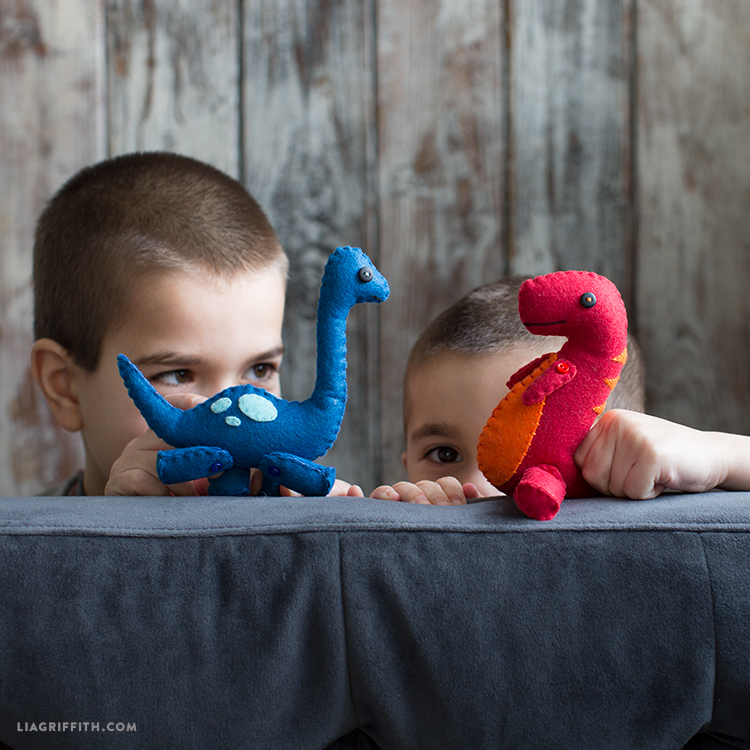 Use a whip stitch to sew the felt details onto the dinosaurs. Using black embroidery floss use a back stitch to create the mouth then sew the black button eyes onto felt pieces. Your creativity is our biggest inspiration! 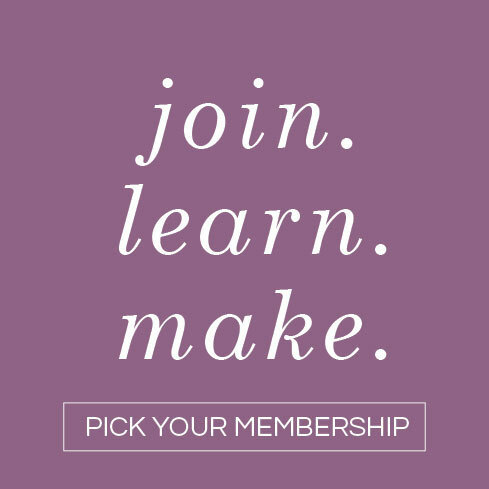 Share your projects on social using #MadeWithLia for the chance to be featured on our Facebook or Instagram page. Don’t be afraid to show your own beautiful face in the shot too! 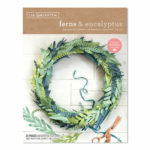 We are here to help you explore your creativity with daily inspiration, downloadable cut files and printable templates that make your craft life easier. 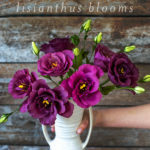 We believe in the power of creativity to nurture the soul and to empower us. 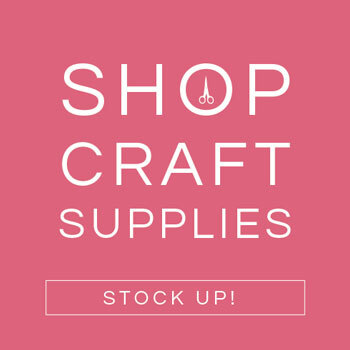 Our designs are created with simplicity in mind and we always strive to provide you with the highest quality DIY’s. How do you sew the legs on and they still be able to move? The picture you show of the 2 little boys playing … the legs on the blue Long Neck are not attached like step #6 in your tutorial. Can you explain the difference, please. I’d really like for the legs to move similar to what I’m seeing in the picture with the 2 little guys. Thank you. I love your creativity these Dinosaurs looks so beautiful. 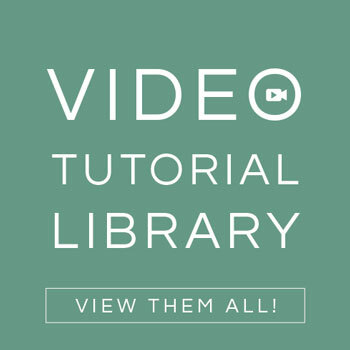 Thank you so much for this tutorial! It was so clear and easy to understand.